Justine and Megan, co-founders of The Strand Veterinarian in Parnell, had a problem. The parking that they and their staff previously used was demolished, leaving only 120 minute public parking bays and a handful of full-day bays. “This close to the inner city, from 8.30 in the morning onward there’s virtually nothing around,” Justine said. The lack of parking was a constant stress for Justine and members of staff, particularly those starting their shifts at 9 or 12. Justine was worried and felt “horrible stress” that she was letting her staff down by not being able to provide parking, and it was a daily problem for her personally, too. Justine describes using Parkable simply as “So much easier. Easy to use, easy billing and easy to pay for, just much less stress.” While Parkable’s casual parking was an improvement, having subscription bays has made the biggest difference in terms of stress. Removing that same stress from staff is even better. 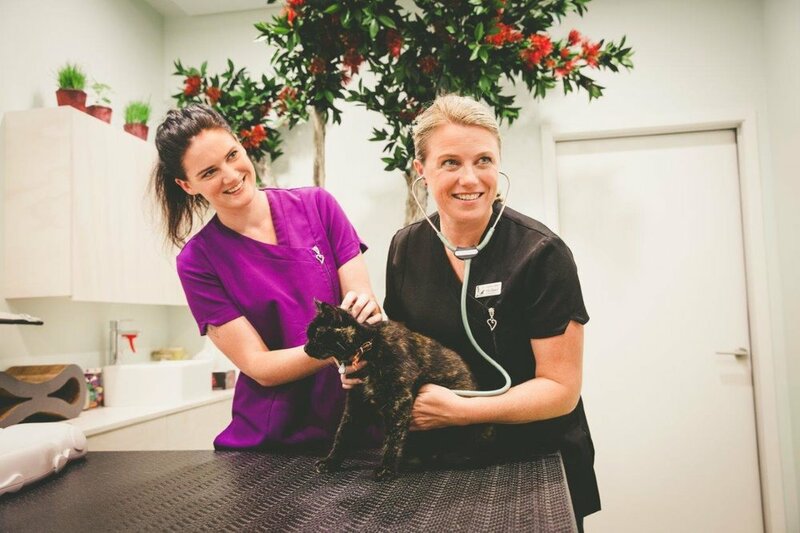 As one of the few owner-operated, all-female vet clinics in Auckland, having a positive and inclusive work culture is extremely important to Megan and Justine - and that includes reducing any unnecessary stress. And if any stress is unnecessary, it’s the all-too-common stress of driving around, trying to find a park in the morning.